So many patients needlessly live with back, neck and spine-related pain. For everyone who visits SPINE/RX, the goal is the same: to use the most minimally-invasive procedure, to achieve the most definitive results. Find your condition below, and stop living with pain today! 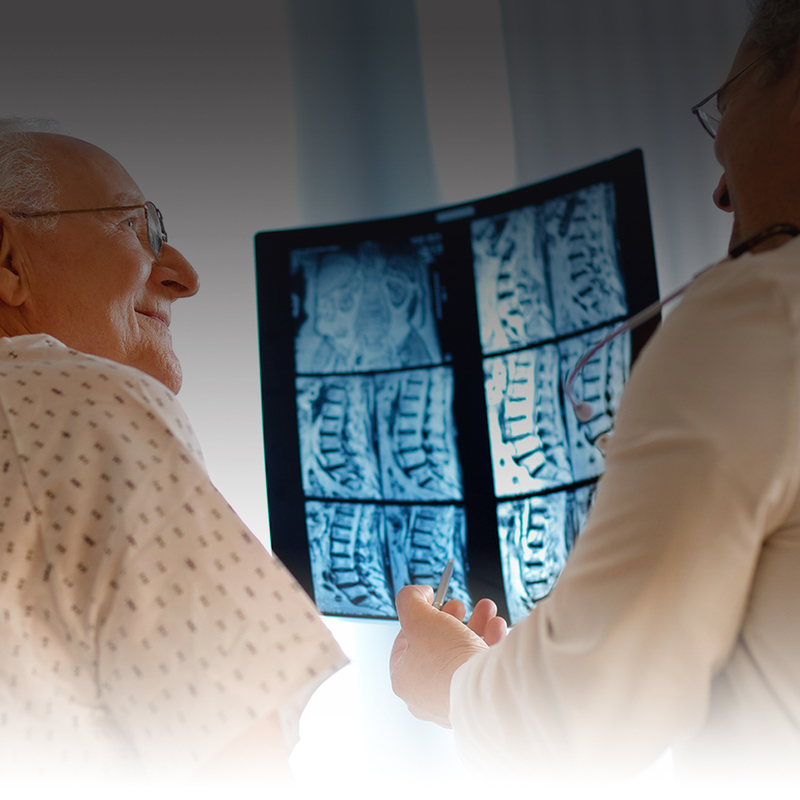 SPINE/RX is a leading provider of minimally-invasive spine surgery in New Jersey. If you are looking for a spine surgeon or spine doctor near me in Newark, Jersey City, Hoboken, Bayonne, Union City or anywhere in the greater Hudson and Essex County region - Stop living in pain, and contact SPINE/RX today!